Juninho, Andrea Pirlo or David Beckham? Who is the best on set pieces? In a team sport like soccer, very rarely does an individual have the ability to change the course of a game. In fact, one of the few times the cameras focus exclusively on a single player is during set pieces. Over the course of football history we have seen marvelous free-kick and penalty-kick takers, from Panenka to Roberto Carlos. While some may argue a good free kick must first have power, a common trend among the best free-kick specialists is accuracy. Juninho Pernambucano (currently playing in Brazil) is believed to be the best-ever free-kick specialist. In his years playing for Lyon, the Brazilian was the biggest threat for opposing goalkeepers, scoring 45 goals from dead balls. His technique, which is based mainly on accuracy to hit the top corner, has been unmatched. Juninho is deadly from both long range and close range. The experienced Brazilian uses his laces to achieve great accuracy and power. Luckily for United States soccer fans, he may be joining the MLS soon. David Beckham has been an expert on dead-ball play since his early years with Manchester United. The English player has scored key goals from free kicks throughout his career. Most notably to English fans, his last-minute effort against Greece in a World Cup qualifier game back in 2001. His technique is unique and has been widely considered to have the best curling shot in the history of soccer. By combining the inside of the foot with the laces Beckham has achieved great success from set pieces. Beckham has usually been more effective from the edge of the box, as his shots usually drop quickly once they pass the wall of opponents. Andrea Pirlo is a calm and composed free-kick taker. The Italian international, currently at Juventus, is a combination of Beckham and Juninho. He is able to curl the ball into the top corner from both far and close range. While Pirlo is not the most consistent free-kick taker, Andrea has scored many key goals for AC Milan, Juventus and the Italian national team. The former Rossoneri star typically uses the inside of his foot to achieve greater power, but don’t be surprised to see him use his laces, even to pass the ball under the wall as he recently did with Juventus against Siena. 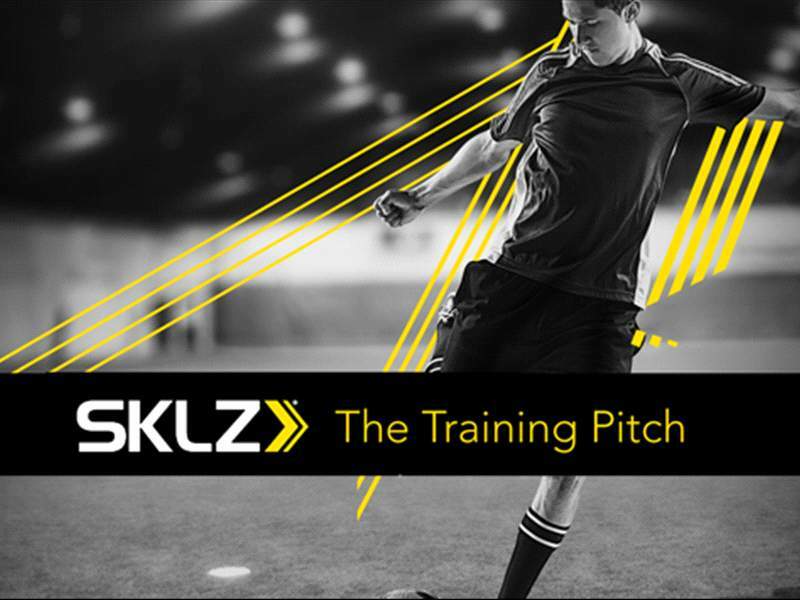 To further your shooting accuracy, SKLZ recommends using the StarKick which helps soccer players practice their point of contact with the ball and the use of the laces for kicking. SKLZ also recommends the Reaction Belts that help thousands of soccer players improve their reaction times. Check out the video to find out more about improving your shot. For more tips from SKLZ and to learn similar techniques used by Lionel Messi, Cristiano Ronaldo, Wayne Rooney and Steven Gerrard, check out "The Training Pitch" series and more videos. Exclusive to Goal.com users get 20% off SKLZ products with coupon code GOAL, check them out here!